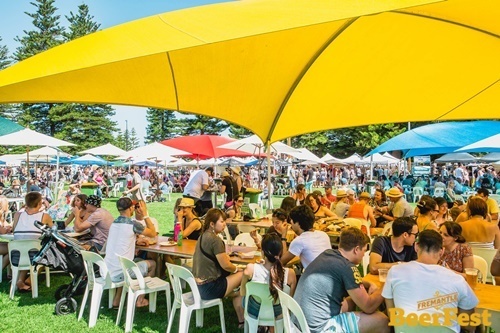 The Freo 2017 Beerfest is going to be the biggest and the best in 2017 and this event is presented by Fremantle's most iconic local Brewery - Little Creatures. 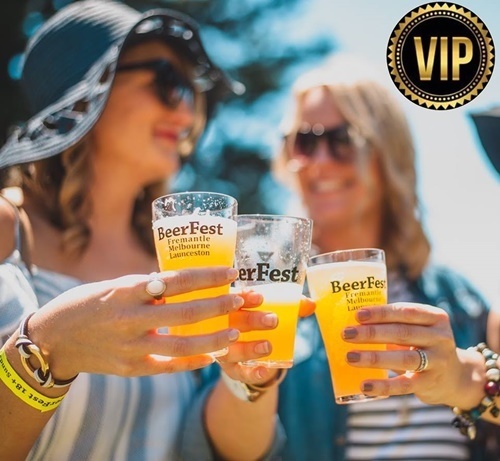 It will run for the whole weekend and will have a massive 40 Western Australian signature craft brewers, cider makers and distillers who will be brewing exclusive festival brews just for you! Add to this the best local street food. Master classes are an exciting way for beer experts to share their knowledge, experience and passion for all things craft beer. 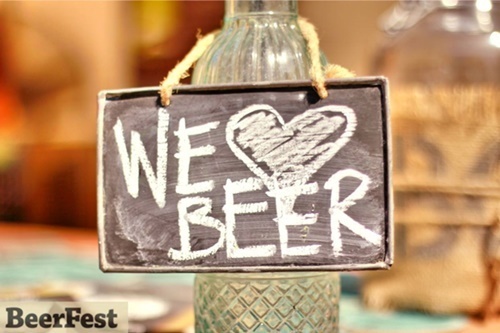 The master-classes or "beer education sessions" will take place every hour throughout each Festival day, finishing at approximately 7 pm. Drinks will vary from $1-$2 for 100 ml to tastings $6 - $8 for a 285 ml pour, and will be decided by the stallholders. You will be able to get pass outs should you wish to leave during the day. 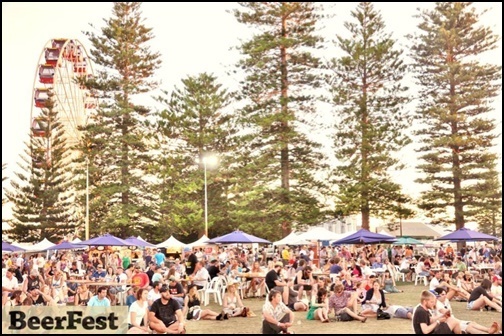 PLEASE NOTE; The Freo Beerfest is a non-smoking festival. Designated areas will be signposted throughout the site. 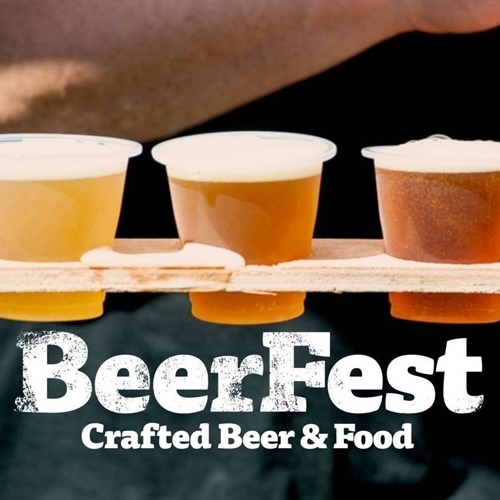 The Organisers expect all guests of the Fremantle BeerFest to "drink responsibly and ensure they have a safe, responsible means of transportation before leaving the facility". Any guest found intoxicated within the event and causing a disturbance, as determined by management, will be asked to leave the site without refund, and may be subject to further consequences. Pets are not allowed on the site, and there is a list of items which are prohibited to ensure the safety of all patrons. Credit cards will be accepted at the Front Gate for entrance tickets and at limited stalls. There will also be three ATMs on site. This event is suitable for the entire family, so you can bring along your children as well! Kids under 17 get free entry when accompanied by parents and there will be something for children to do on both days. Interaction with the largest range of WA Craft Beers, Ciders, Rum, Whisky and more, along with an exclusive hands-on experience with WA producers!